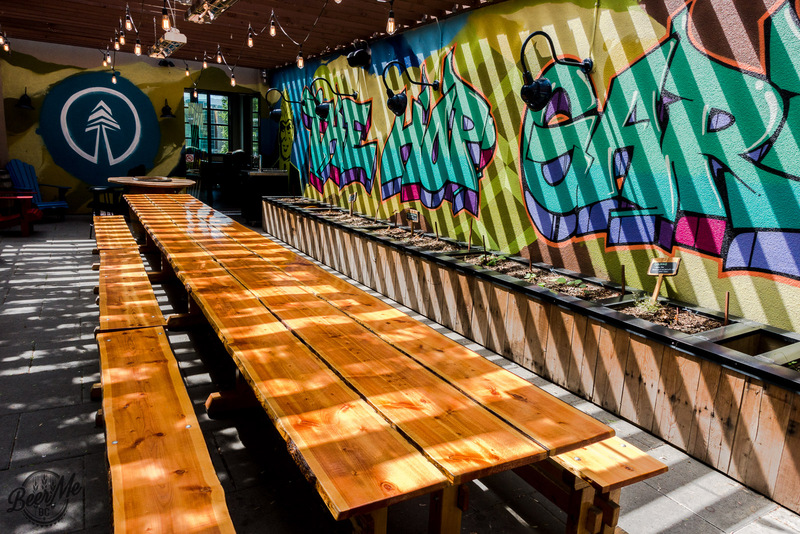 Tree Brewing has been a staple of Kelowna beer culture since it opened in 1996. Brewing BC favourites like the Cutthroat and Thirsty Beaver the brewery has focused on big flavoured beers that remain refreshing and easy to drink when bearing the Okanagan summer. 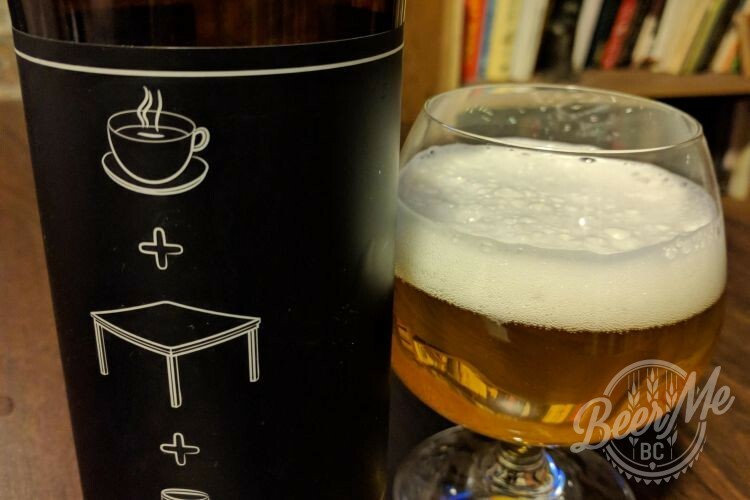 With a focus on educating what was not a craft beer market some 20 years ago Tree Brewing had to be a little different in their drive to get people into the brewery and trying the beer. Getting people into the brewery was hard back in 1996 but the market has changed a great deal over 20 years. The primary goal of getting people to experience craft beer in the Okanagan remains true today though. This sentiment reverberates when you visit a relatively new venture for Tree Brewing – the Tree Brewing Beer Institute. 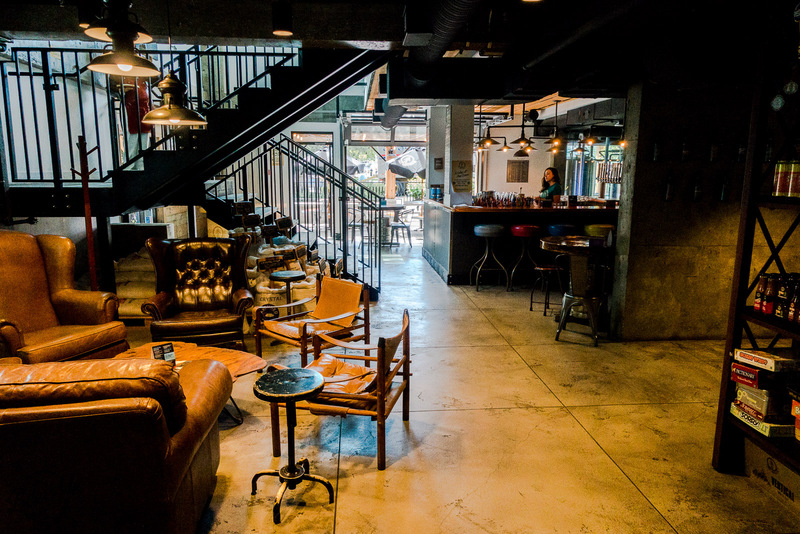 Part beer cafe, part retail store, part lounge and part experimental brewery this is where Tree can flex their brewing creativity and maximize their interaction with the local community. 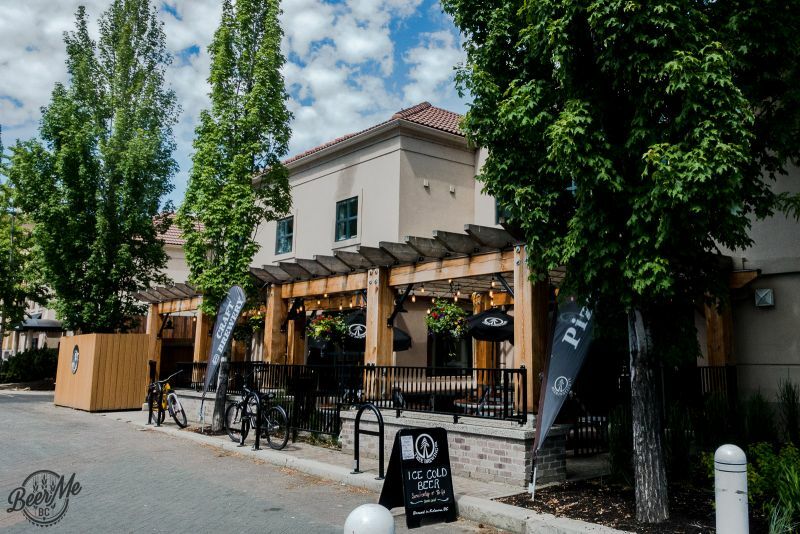 Located in the heart of downtown Kelowna, throwing distance from the lake, The Beer Institute offers a very unique craft beer experience. Downstairs you will find the bar where a dozen or so beers are pouring at any given time. There is also a menu of food options including a variety of pizzas to tempt your palate at the same time. The ambiance is set with a combination of long tables, lounge seating, patio tables and even a games room upstairs. The idea behind everything here is to be social, educational and fun. All in the presence of delicious, locally crafted beer. 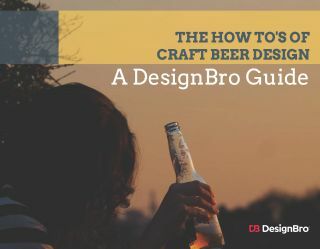 Plastered on the walls and decorating the corners of each section are a combination of beer-knowledge pieces, ingredients and functional brewing equipment. From the grains display to the aquarium-like brewing area the idea is that you can learn, and engage in the brewing experience along every step. If you venture so far as to visit their rooftop patio you will even find hop vines climbing skyward. 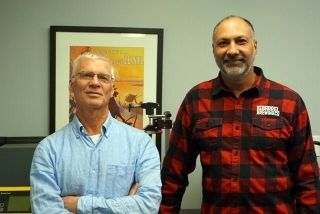 Tree Brewing has done a great job here of bringing the craft experience to the people of Kelowna and investing not just in their brewery but in the development of the community and growing the market for craft beer in the Okanagan. 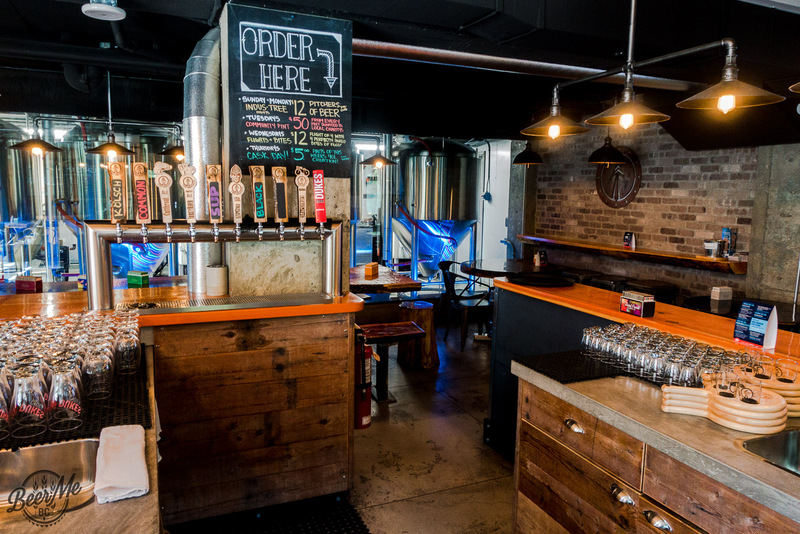 Next time you find yourself in Kelowna, do not forget to stop in at the Tree Brewing Beer Institute. Tell them Beer Me BC sent you! Fingers-crossed I make it out to the Okanagan the next month or so, and this will be definitely a stop! Along with Cannery Brewing in Penticton. Agreed. Don’t forget about bad tattoo as well.